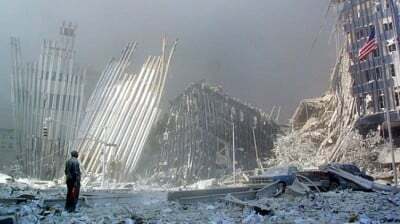 9/11: Do You Still Believe that Al Qaeda Masterminded the Attacks? On September 11th, 2001, the world changed and the endless war on terror was unleashed across the globe. First Afghanistan was invaded, and then Saddam Hussein and Iraq were also mysteriously implicated in 9/11 as the public were sold the case for the invasion of another oil rich nation.